There are a lot of compelling reasons to want to avoid metal filings. First of all, they are very easy to spot in the mouth and considered by most to be unsightly as a result. If you love the way your smile looks, you will not want to blemish it with metal fillings. There are also potential health risks posed by metal fillings that you will want to avoid entirely by seeking out tooth colored fillings instead. When your teeth require a filling, there’s no additional option but to move forward. Luckily, when you use tooth colored fillings, you don’t need to worry about the way your teeth will look once the work’s completed. Tooth colored fillings blend in perfectly with all teeth, regardless of shade. As a result, the fillings are invisible to everyone else. You will probably forget about them too in just a short amount of time. Some older metal fillings contained toxic materials like mercury that could severely degrade a person’s health. And even after the mercury gets removed, metal fillings remain vulnerable to radical swings in temperature. Extreme heat or cold could cause the filling to expand or contract. Over time that degrades the health of the tooth. Tooth colored fillings create none of these problems. And after extensive testing, they have been shown to produce no side effects of their own. If you take your oral health seriously, this is the choice you will want to pursue. 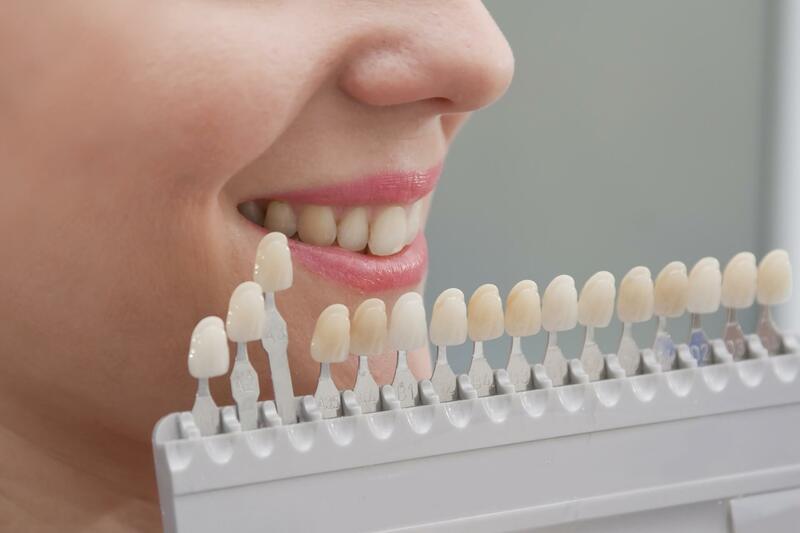 Do you need tooth colored fillings? Are you looking for a team that can make the process as fast, affordable, convenient, and pain-free as possible? If so, contact McCauley Dental by calling (561) 272-8555.